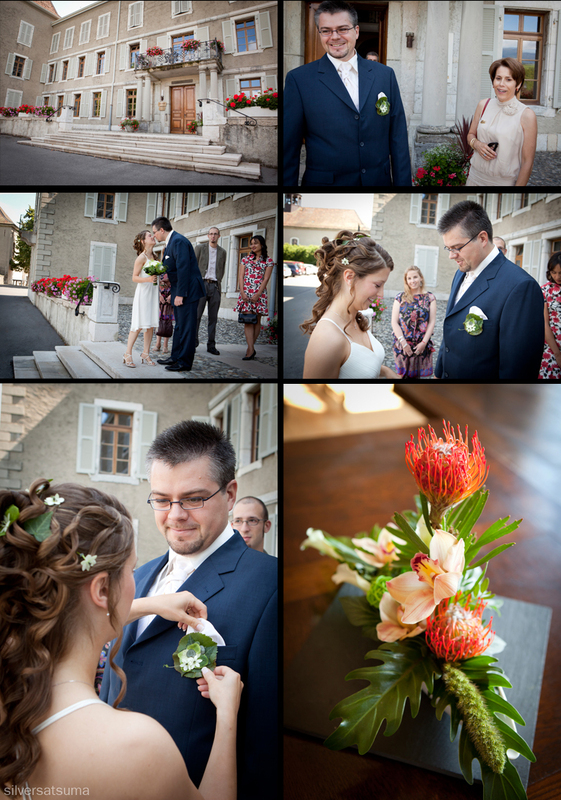 Sylvaine and Etienne chose an absolutely stunning location for their civil ceremony last Friday. 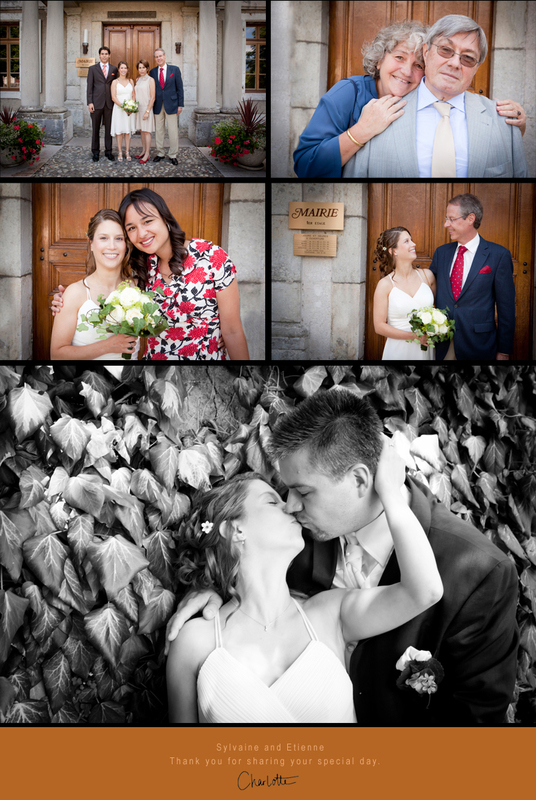 They had an intimate ceremony at the Mairie de Dardagny and were in fact the only couple to be married that day, which meant we had lots of time to take some beautiful family and couple photographs outside the venue afterwards. 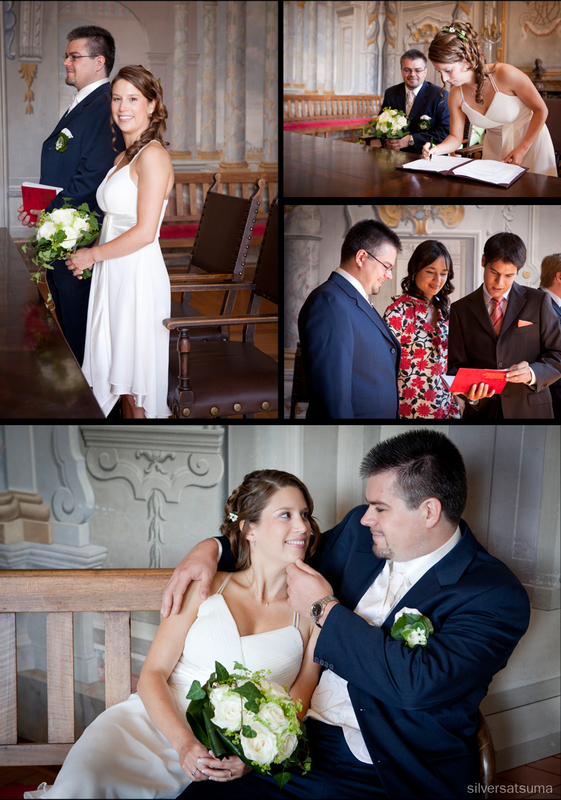 Sylvaine and Etienne are working very closely with their wedding planner Saskia Menke, owner of Pro Events. 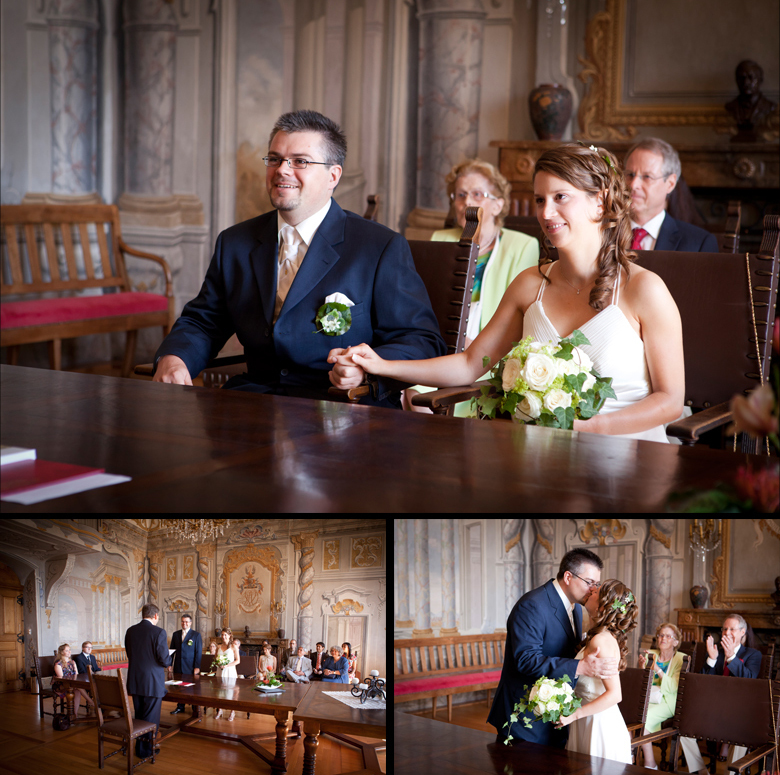 She is helping them every step of the way with all the planning of both their civil ceremony and of course their wedding which will take place this Saturday. 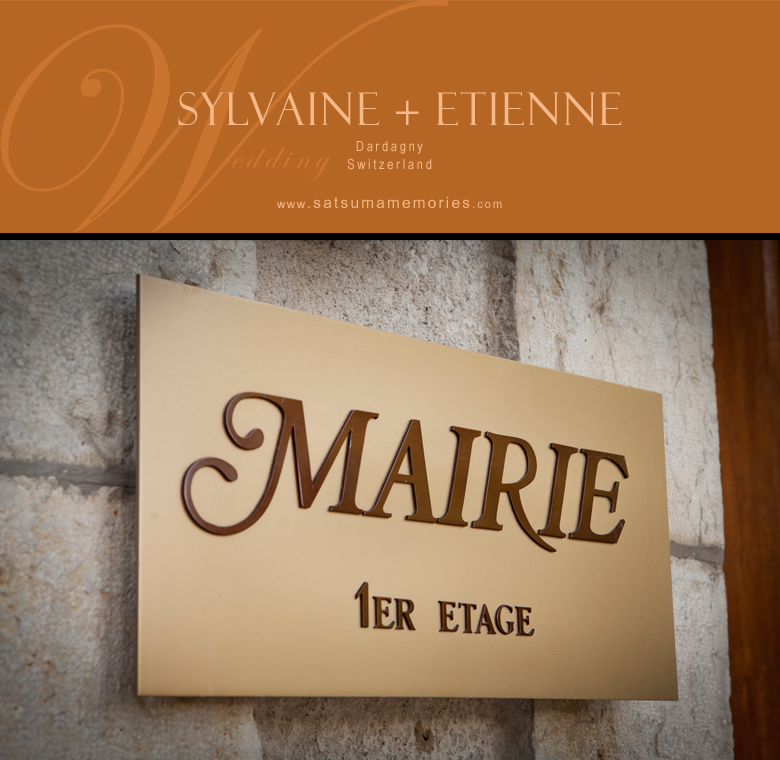 I'm really looking forward to seeing Sylvaine and Etienne again in just a matter of days!